Explore a different side to silversmithing in this relaxing workshop. Learn to cut, carve, sand and file a piece of jewellers wax into your dream ring. Start by planning out your design on paper and then, using the tools and utensils we’ll provide, sculpt your chosen design from the wax. 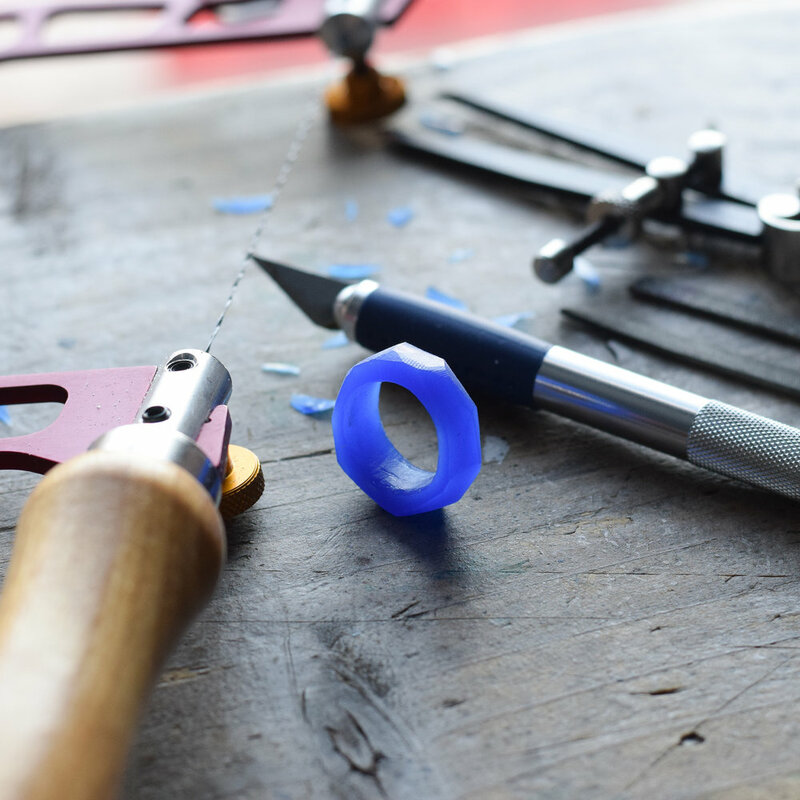 You’ll be able to practice some techniques on pieces of wax before you start the final ring. Once you’re happy with your ring we’ll keep it safe and send it off to our expert caster who’ll transform your piece into silver. They’ll create a mould which will then be filled with molten silver, from there it’ll be sanded and polished then sent back to you, ready to wear! This class is definitely one absolutely everyone can enjoy (Yes even the “non-crafty” types!) We promise you’ll create something absolutely beautiful. All of the rings come back with a high shine in solid silver. What’s included? : All materials are included in this workshop. If you would like to make a second ring this is payable on the day by card or cash. What do I need to bring? : Glasses if you use them and plenty of enthusiasm! The rings will be returned to you within 3-6 weeks. 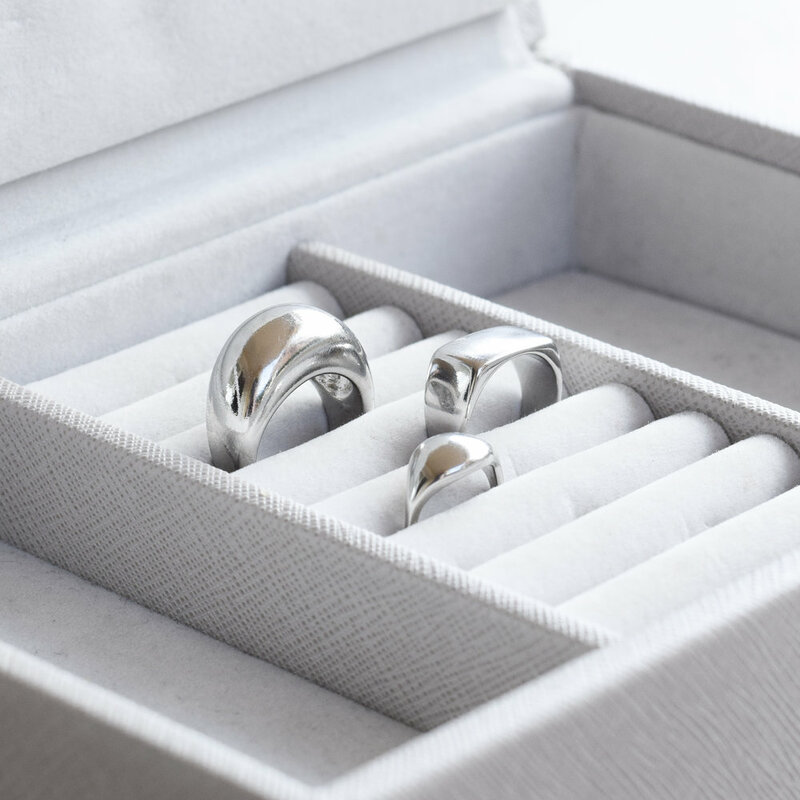 If you attend a workshop in December please note that the rings may take up-to 8 weeks at a maximum to be returned to you due to us being a two person team and it being the busiest time of the year.